The Jippii ministry’s international growth has impressed Europe. 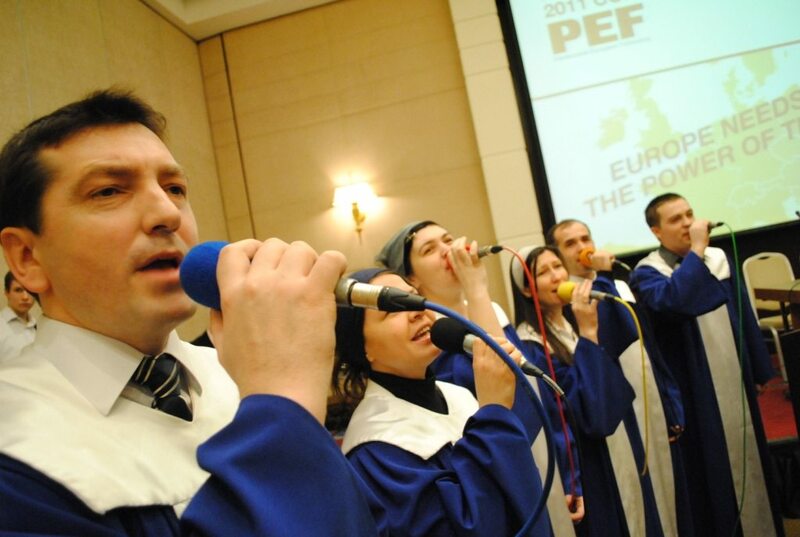 Youth and mission ministries are forming the European Pentecostal community PEF’s (Pentecostal European Fellowship) spearhead in an increasing rate in the next few years. At the conference last week in Chisinau, Moldova, which gathered a couple hundred Pentecostal leaders from different countries, it became clearer as to how much larger the continental investment in the annual Impact evangelism event has become. The evangelism and serving event being arranged in the coming summer in Budapest, Hungary, is already in this phase counting eight hundred youths and children who have volunteered to participate. The participants will serve in various street outreaches and church meetings. 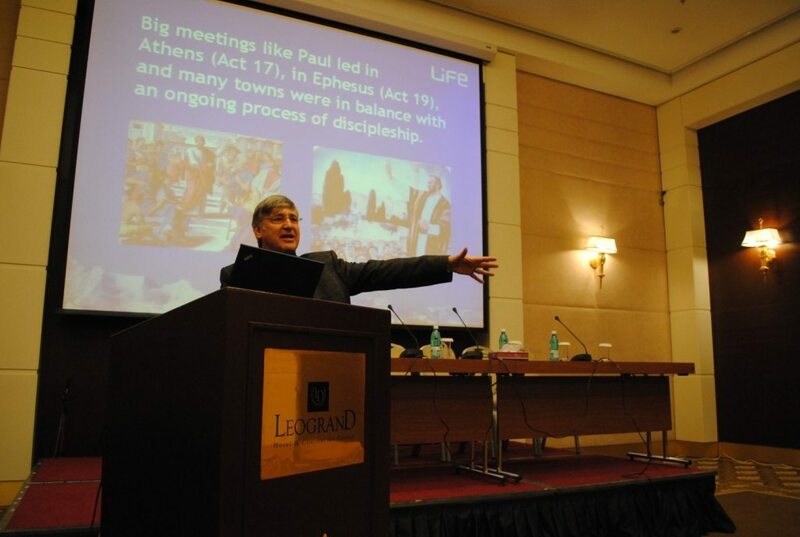 – “It has instead been hard to find organizers for the PEC (Pentecostal European Conference) in the last few years”, mission leader Arto Hämäläinen describes. PEC has been organized in: Helsinki in 2000, Berlin in 2003, Brussels in 2006, Oslo in 2007 and previously 2008 in Madrid. In Moldova’s conference it became strongly evident how in just a couple of decades the local congregation has grown to the size of 27,000 members and has reached a strong influential area in the Moldovan society. The Minister of Justice Alexandr Tonose, who spoke in the opening ceremony, was impressed in the work done by the Pentecostals in the 3.5 million population of the former Soviet state, which gained it’s independence two decades ago. – “When the principles which rise from the Bible get to influence people, the society changes”, said the Minister. In the ceremony, the country’s government was also represented by Valeriu Geletski, a Member of Parliament, and Nina Stratulat, the Social Director of the Capital city Chisinau; both who were, in their speeches, thankful for the believers’ efforts in the welfare of the Moldavian people. The conference was hosted by Moldova’s Pentecostal Church’s bishop Victor Pavlovski. Several Pentecostal mission ministries’ top names spoke in the conference. Mission leader Urs Schmid, in his speech, cared for the issue of how half of the work is easily left undone in evangelism. 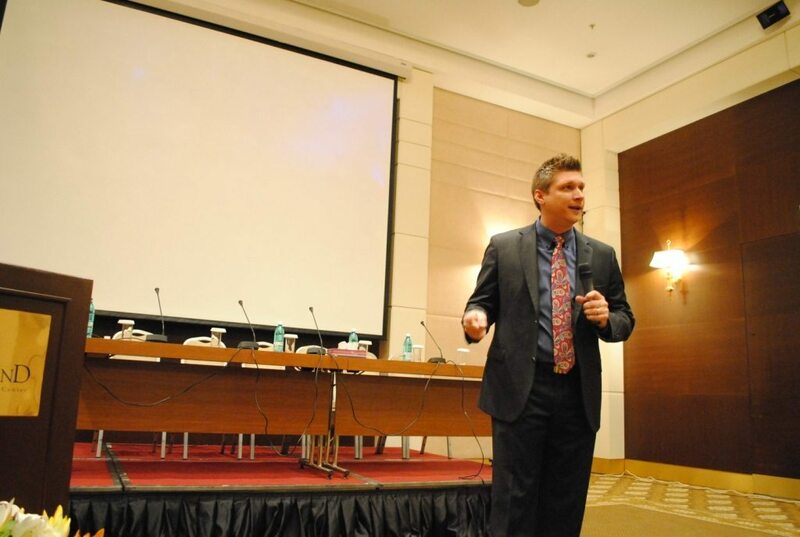 Daniel Kolenda, who has become known as global evangelist Reinhard Bonnke’s young work partner, emphasized that congregations shrivel, because the basic gospel is not preached. – “It seems that room is no longer to be found for evangelists, within the daily lives of congregations. We bicker about the period of Jesus’ second coming, even though a large portion of the world’s population has not had the opportunity to even hear about His first coming”, challenged Kolenda. Jippii children’s ministry’s leader Outi Rossi shook up the international crowd by telling the ministry’s phases beginning from Finland and ending through tens of countries all the way to Japan. Jippii ministry is also one of the central elements in the summer’s Budapest evangelism events. As for other speakers in the conference, for example, David Nolentia, Mercea Demeania and Jacob Bock were heard. In charge of music were the choirs and music groups of Chisinau’s Filadelfia Church. The joining of Ukraine’s and Russia’s Pentecostals to Europe’s Pentecostal community was rejoiced in the conference. Pentecostal churches, in the sizes of hundreds of thousands, represent the continent’s latest growth areas. 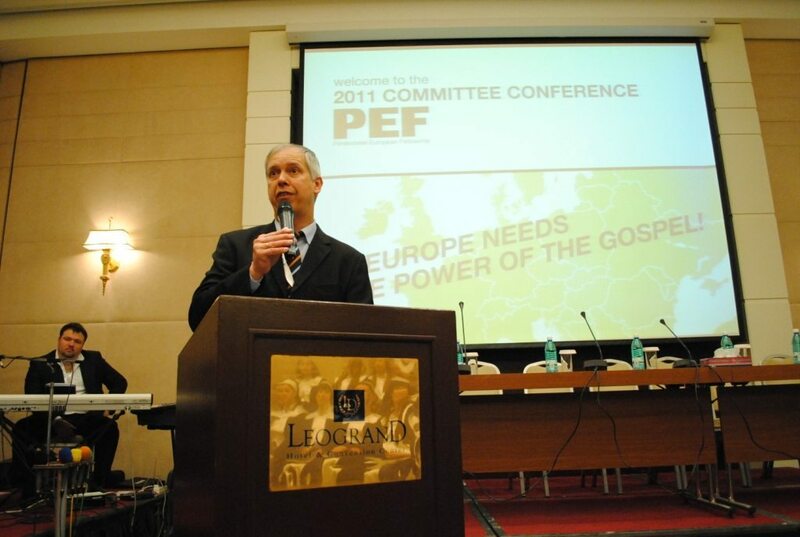 – “The joining of eastern Europe’s Pentecostal churches to PEF is an actual turning point in the fellowship’s history”, rejoiced Arto Hämäläinen. It was mentioned in several speeches how the participation of the Christians from the growth areas brought in a new kind of atmosphere to the annual event, which was arranged in Palermo, Italy, last spring. Next year the conference shall be held in Budapest. Europe’s Pentecostal leaders’ gathering was held in Moldova’s Capital Chisinau. The event’s music was a combination of modern worship music an traditional East European choir music.